Our traditional houses, with the beautiful flower names of Anthurium (anthurio), Sunflower (ilianthos), Iris (irida), Krinos (lilium) and Amaryllis (amaryllis) are built around a courtyard full of flowers in pots and flower beds, adding flavours and colours in space, with the main colours of the bougainvillea, the jasmine and the lemon tree. 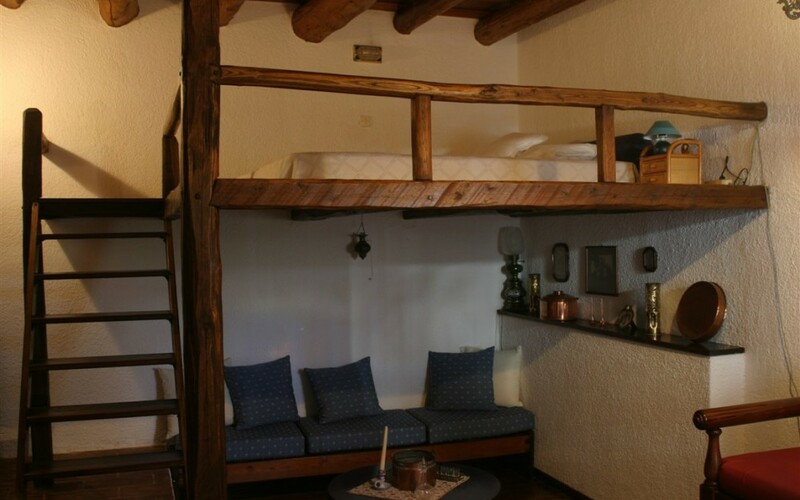 The houses are restored with full respect for tradition and decorated with taste and love for all of our guests. Anthurium, Sunflower and Iris have their own corner of the courtyard, so that everyone has their privacy among the flowers. 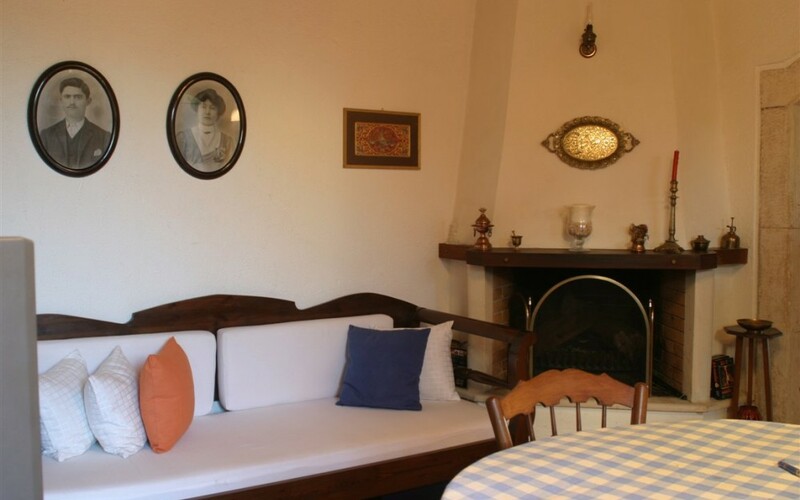 Inside the houses there are antiques and relics of the old era that came before us over generations and generations of our family and other Cretan families. Krinos (lilium) is different, escaping from the traditional style and based on a more modern touch so that within the house the prevailing is white colour and stainless steel. 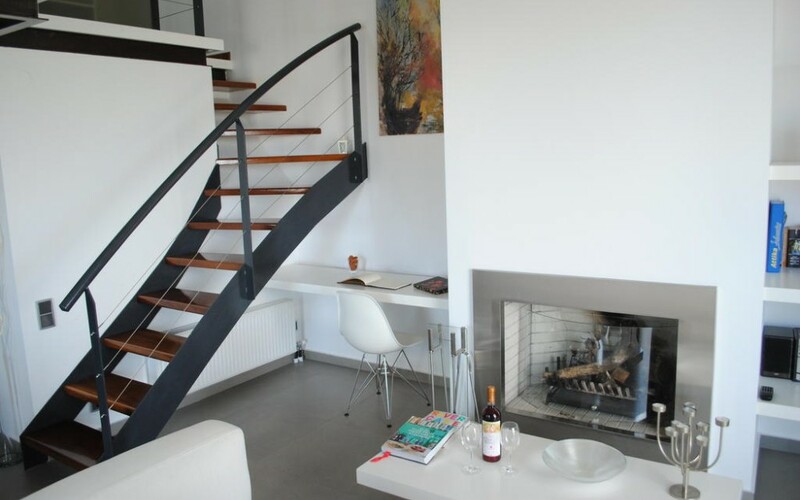 The houses are fully equipped with appliances, television, hairdryer, iron and ironing board, individual safe and WiFi. All bathrooms in each apartment have a shower. The cleaning with change of linen (sheets, towels) is held twice a week. 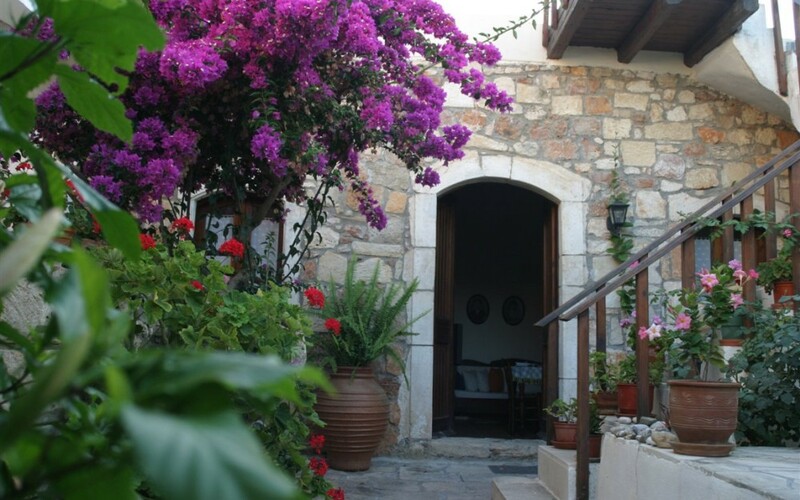 Is a stone walled maisonette of 50sqm, decorated in traditional Cretan rustic style. A stone, small apartment of 25sqm which accommodates up to 2 persons is the most isolated of all. Is an apartment of 60sqm, built on one level. 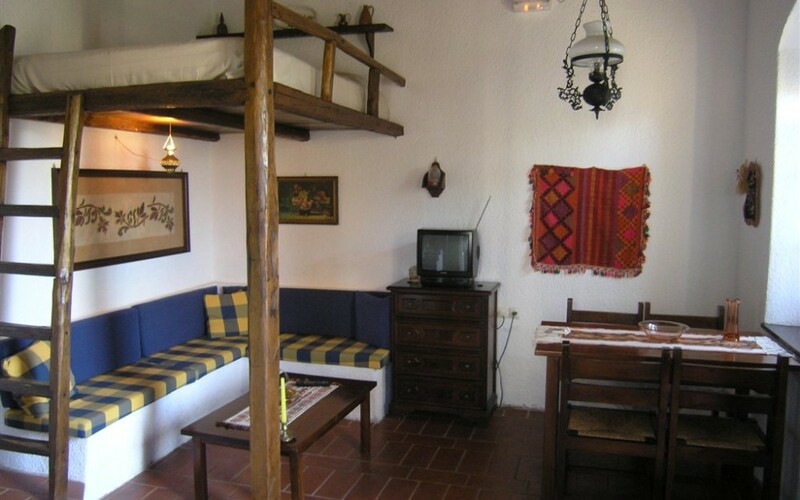 Is a 80 sqm stone maisonette, decorated in traditional rustic style. For the visitor who likes the modern touches, we present our luxurious 50sqm apartment which perfectly combines simplicity with style & design.